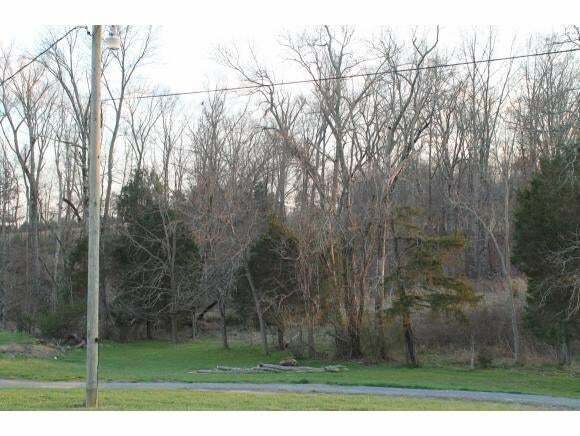 5.03 acres with a 24 X 40 barn/garage that has power and water. 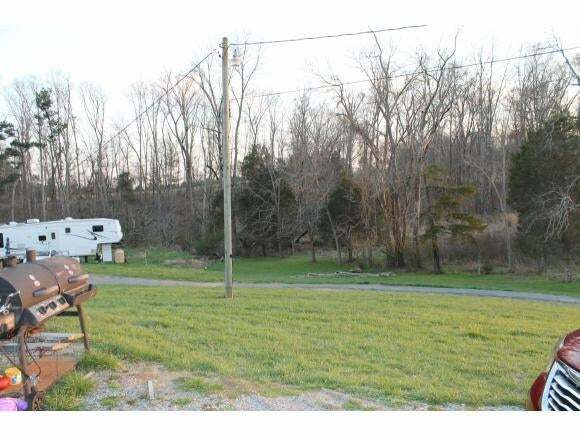 There are also 2 hookups for campers with 2 septic tanks. There is a gravel driveway to enter the property. 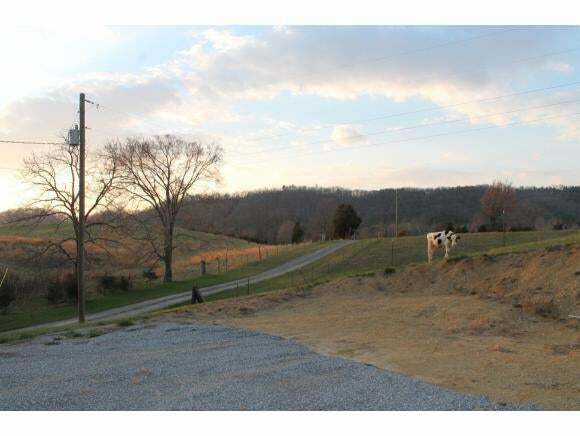 The setting is private with rolling hills with a mix of pasture and woods. There is also a small creek at the back of the property that runs most of the year. There is a garden area and the footers for a 28 X 40 home have already been poured. Make an appointment to see this property that has so much to offer.